As ever Dyson are constantly challenging the norms and taking life’s essential electrical products and giving them a 360 make over to make them not just more efficient but also taking out all the annoying bits’ like the loud noise of a hairdryer and uneven heat and with the new hair air wrap using what it calls the ‘Coanda effect’ to attract and wrap hair, smoothing and controlling it without extreme heat …. 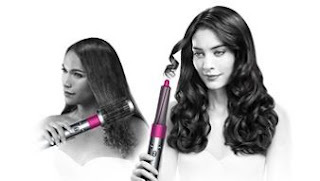 You get the perfect hair style without drying and frizzing your hair and of course quietly. 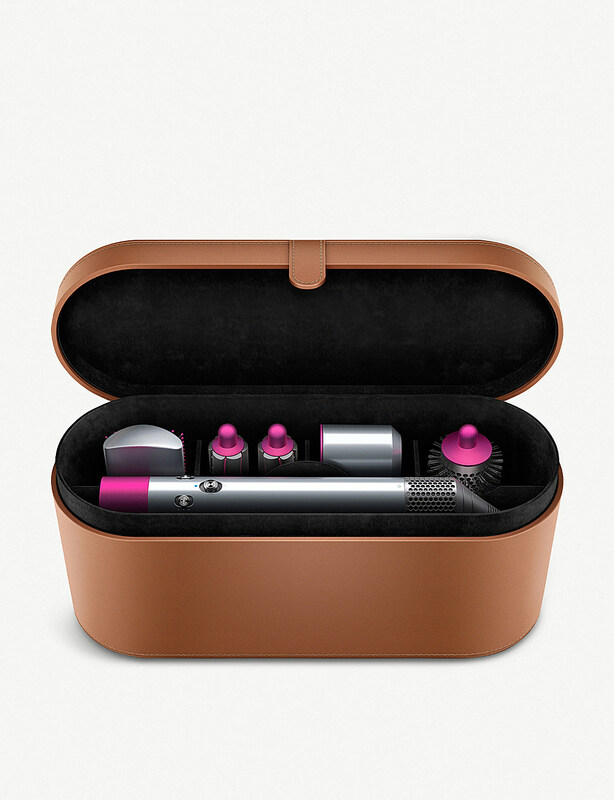 Constantly innovating, Dyson recently turned its attention from groundbreaking vacuums to pioneering haircare, creating the Airwrap™ styler Volume+Shape. 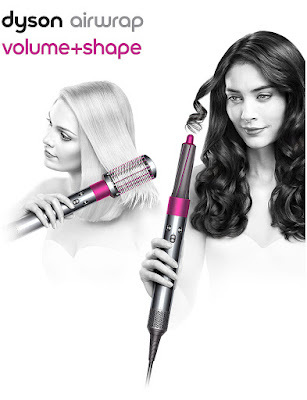 The British brand uses what it calls the ‘Coanda effect’ to attract and wrap hair, smoothing and controlling it without extreme heat. 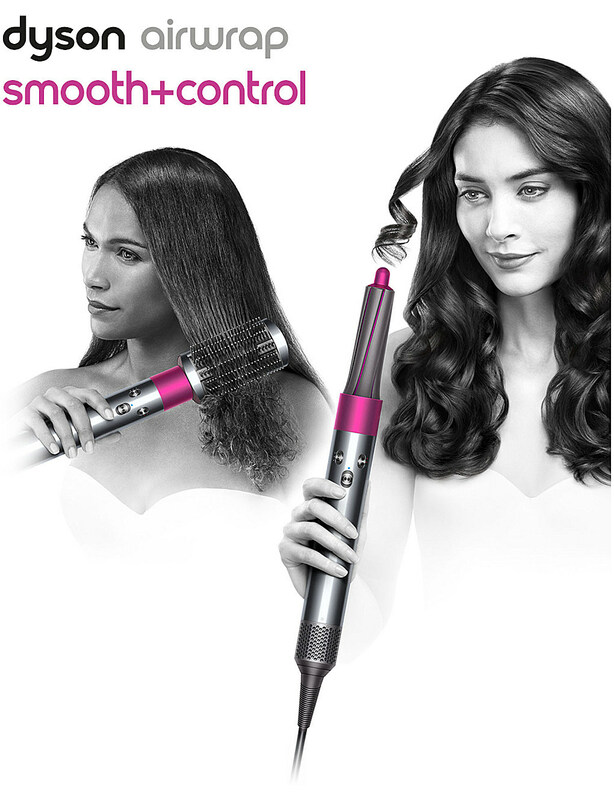 You can switch between the barrels and soft brushes provided to create curls or waves, volumise and shape your style. Constantly innovating, Dyson recently turned its attention from groundbreaking vacuums to pioneering haircare, creating the Airwrap™ styler Smooth+Control. The British brand uses what it calls the ‘Coanda effect’ to attract and wrap hair, smoothing and controlling it without extreme heat. You can switch between the barrels and firm brushes provided to prep your hair, create curls or waves and keep styles sleek. Experience the Dyson Supersonic hair dryer at Selfridges. 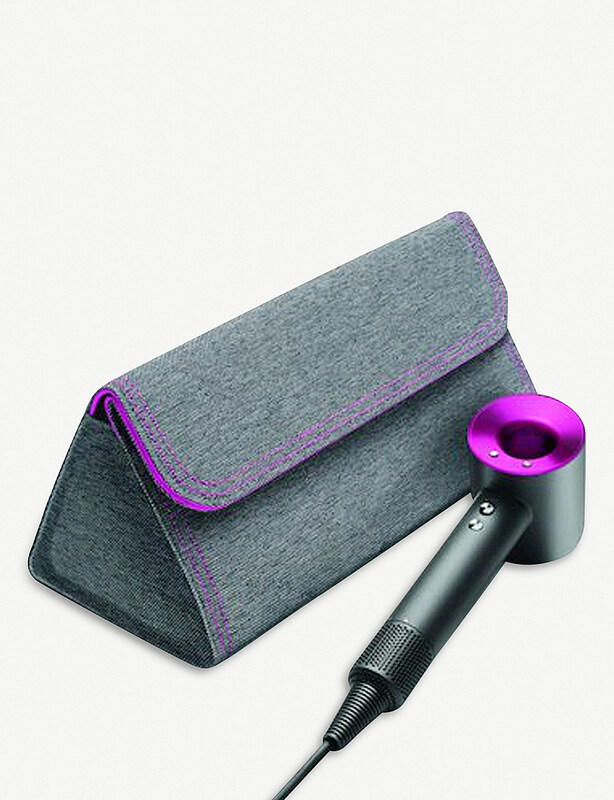 Best known for ground-breaking vacuum cleaners, Dyson turns its hand to reworking a beauty essential with this Supersonic™ hair dryer. Intelligent innovations allow for faster, more precise drying, while acoustic silencers minimise noise. Measuring air temperature 20 times every second, it controls heat distribution to reduce damage and protect your hair’s natural shine.